SALT LAKE CITY -- A member of the Mormon Tabernacle Choir says she has resigned from the famed group over its decision to perform at next month’s inauguration of President-elect Donald Trump. Jan Chamberlin posted her resignation letter to choir leaders on her Facebook page Thursday. In it, she writes that by performing at the Jan. 20 inaugural, the 360-member choir will appear to be “endorsing tyranny and facism.” She says she feels betrayed by the choir’s decision to take part. The choir is part of The Church of Jesus Christ of Latter-day Saints. 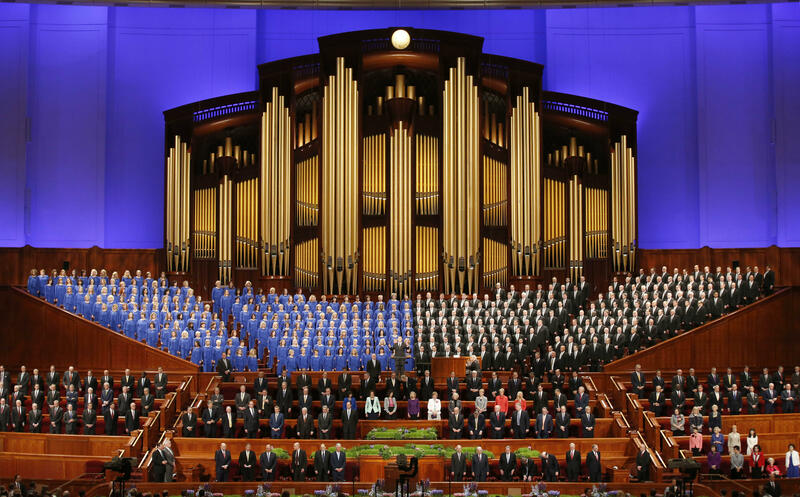 Church spokesman Eric Hawkins tells The Salt Lake Tribune that participation in the choir and the inaugural performance is voluntary.